Chr He was christened on 12 August 1821 in Caxton, Cambridge, EnglandBG. 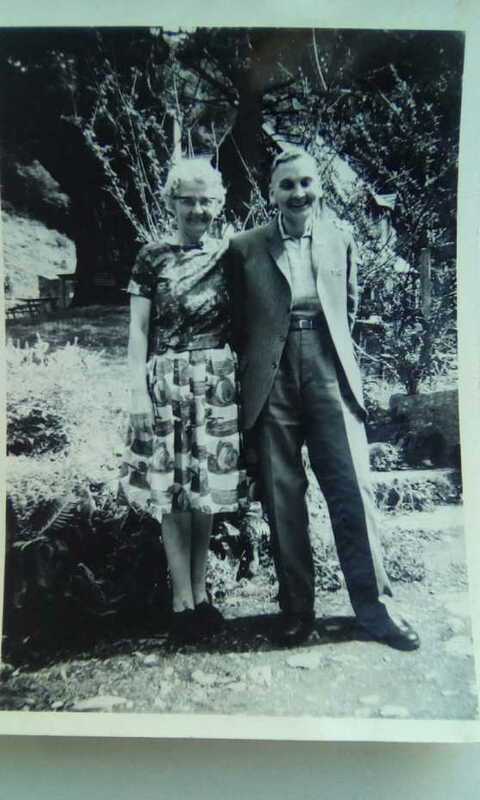 English Census 1871 He appeared as a lodger in the household of Ann Pearmain in the 1871 English Census in Bassingbourn, Cambridgeshire, EnglandBG. Chr He was christened on 10 June 1849 in Caxton, Cambridge, EnglandBG. 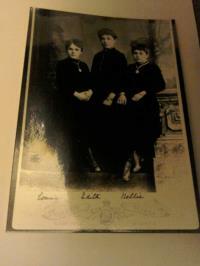 [PE] Helen (Nellie) Thurley (nee DavidsonThurley) with her two sisters Edith and Constance. [PE] Doris Enid Thurley and husband Rex Wilson. [PE] From left to right. 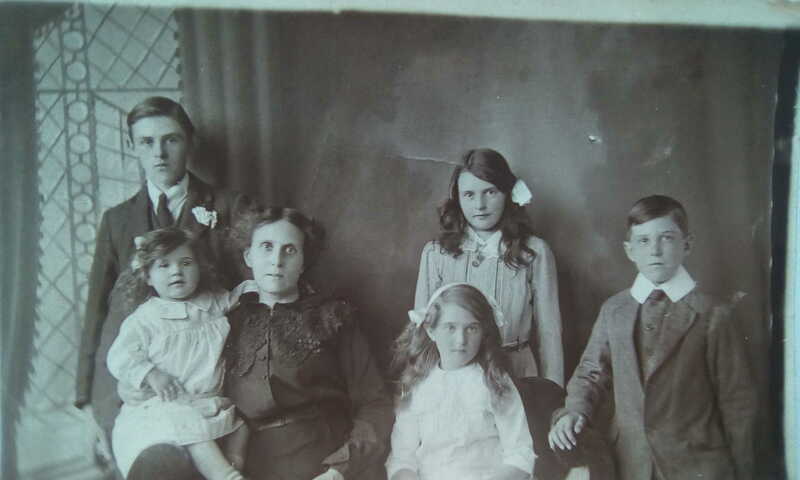 George Thurley, Jean (on mother's knee), Helen Thurley (mother), Enid Thurley (back), Ellen Thurley (front) and Charles Joseph Roy Thurley (far right). 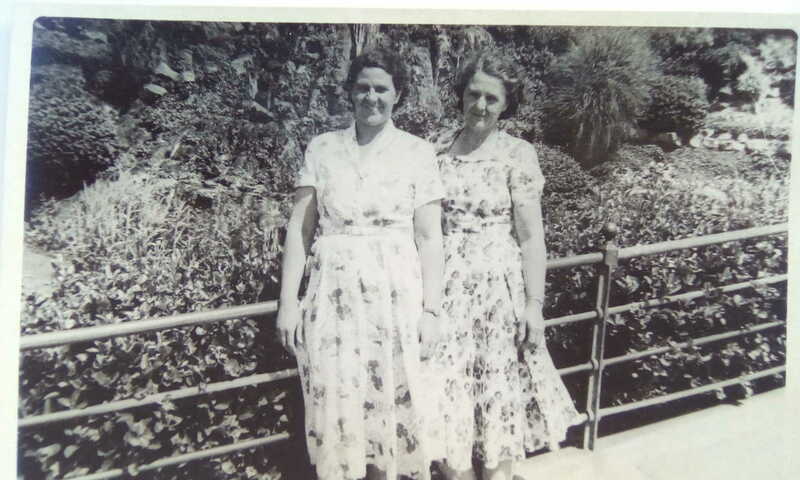 [PE] Eileen Ethel Thurley (right).